Relay For Life - Nightingale Services, Inc. 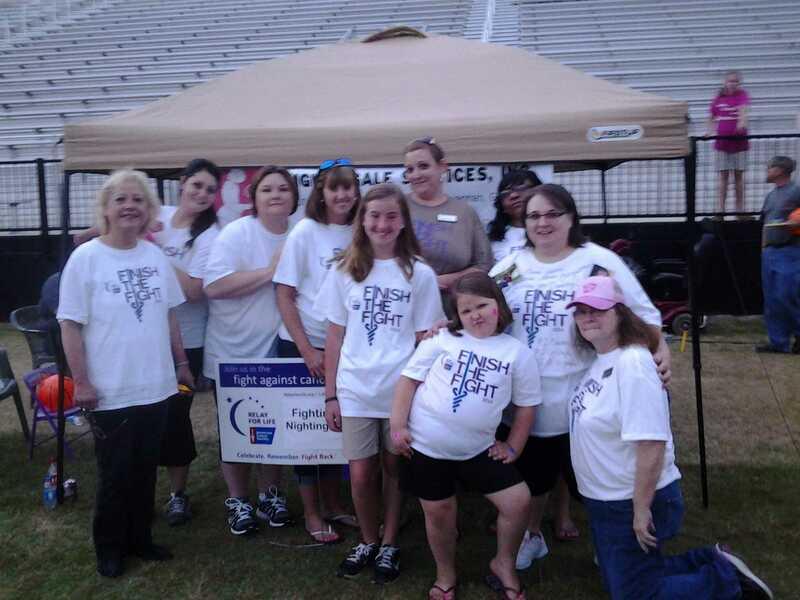 Here is our Sandersville team at the Relay For Life event they participated in this past weekend. From left to right Wanda Taylor, Ashley Skipper, Jennifer Josey, Sharyn Harris and Carleigh Harris.